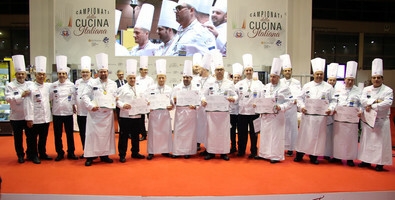 Beer Attraction is once more hosting Italy’s most important national cuisine competition, during which tradition and innovation merge, obtaining a truly excellent result. 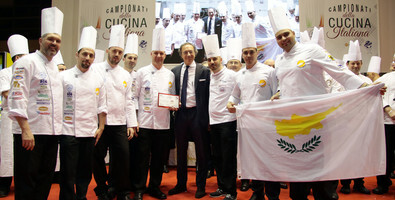 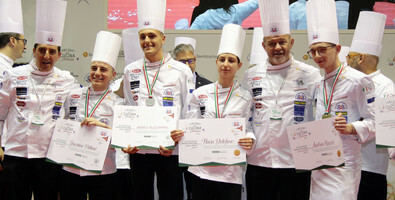 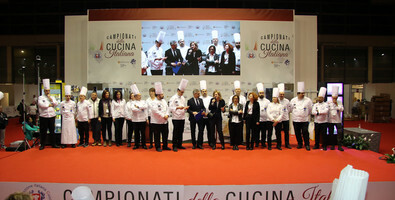 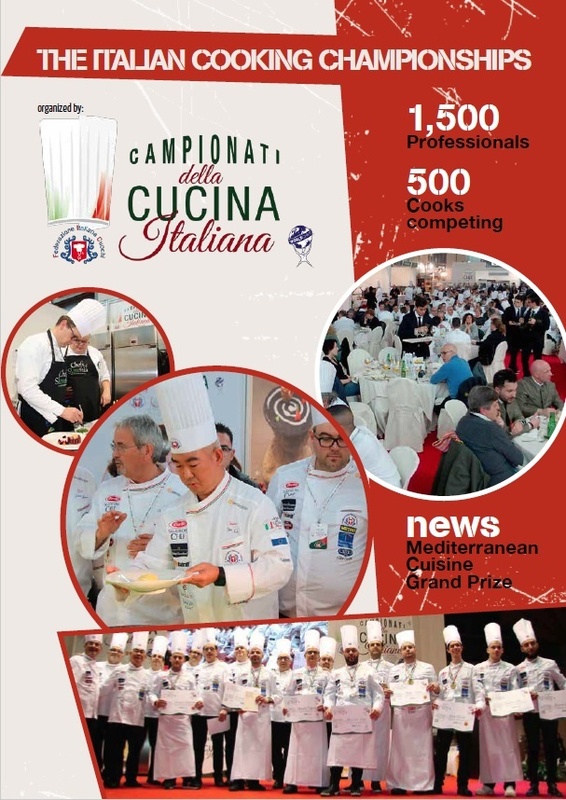 Over 500 chefs will compete over 4 days in the FIC – Italian Federation of Chefs Area, Hall A1, to win the numerous titles at stake: Hot cuisine, cold cuisine, artistic cuisine. 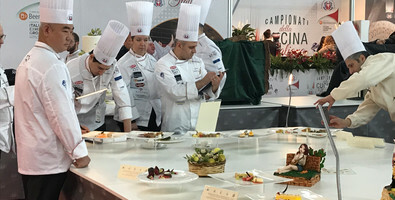 Two contests dedicated to youngsters will open the competition schedule: the Metro trophy for the “Best Hotel School Pupil” and the “Ragazzi Speciali Contest”, which will also feature the students on the centre stage with differentiated programming. 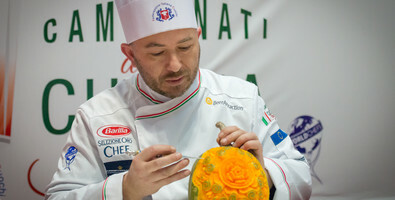 This year, at the Italian Taste gourmet Restaurant in Hall A1, it will once again be possible to taste competition dishes prepared by the competing teams with the best ingredients from the various areas.